Since its inception almost 10 years ago—exclusively for Vista Virtual School (VVS) students—the robotics society has seen tremendous growth. With up to 14 kids as part the team, and originally working with Dev Facto (including using its workspace), it has now transitioned to the VVS Calgary Campus full-time, and works with former and current VVS, Alberta Distance Learning Centre, Pembina Hills Public Schools and other Alberta junior and senior high students, as well as SAIT and Keyano College (Fort McMurray). 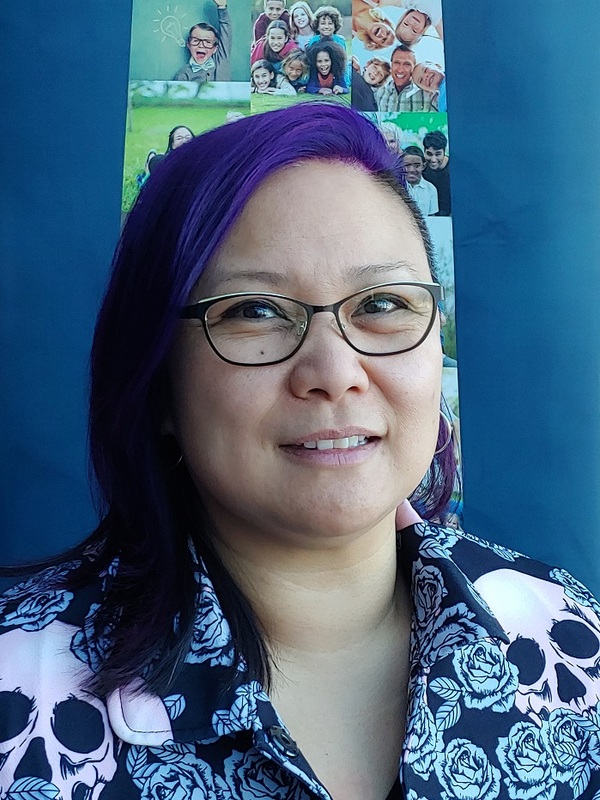 Phoebe Arcilla, involved since the start of the program—still remains engaged, as she currently coaches two teams with her son, Logan—and has held positions such as director and event organizer with western Canada’s robotics society and programs. 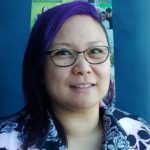 She currently sits on the First Robotics Society Western Canada’s Board of Governors, in addition to teaching high school math at VVS. Teaching math, electronics and robotics for high school students has prepared Arcilla well. She’s been able to develop her passion and grow from there. 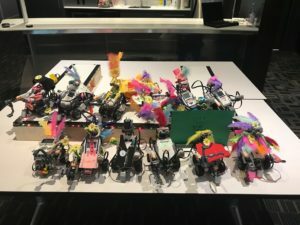 Originally getting involved to learn more and even potentially teach robotics-related content, Arcilla started volunteering with FIRST Robotics competitions and used Lego Mindstorm kits to build robots. Moving from there to VEX Robotics—which uses hand-held controllers to build dual control robots—a team was established. The first team saw three grade seven students working together under her guidance, all the way to Louisville, Kentucky (USA) to compete and defeat high school students, as champions two years in a row. In fact, since students were spread out across Alberta, they met on Skype, through email and the phone for over six months before getting into the same room—an amazing feat considering the team’s successes. 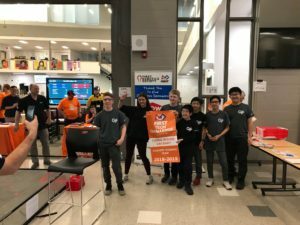 Now there are two teams coached by Phoebe and her son (Logan is also a former VVS student); the Gearheads and the 12 Volts are both are set on finishing the 2018-19 season ranked in the top five for the province, with the Gearheads achieving the highest ranked team in the fourth round going into the FIRST Tech Challenge Alberta Championship on March 9-10. The two teams both finished second overall in their championship competition, and the Gearheads showed excellent character in lending the competing team parts so they could compete in the final match effectively. These teams are part of the FIRST Tech Challenge Program, that uses Tetrix (aluminum) based robots that start out with a limit of 18 inches in three dimensions. This program sees students in grades 7-12 go head-to-head to design, build, and compete against other teams in the province and even internationally. One of the main goals of the club is to build character, knowledge and confidence through learning, with a further focus on developing skilled people to like—and have—opportunities (related to robotics) within Alberta. In fact, students are still connected from the original teams, even as they attend post-secondary programs at NAIT, the University of Alberta and other institutions, and are able to translate the skills they’ve learned, applying it in their future learning.